Thank you to all who have supported True North Aid in 2017. To date, we've raised over $90,000 in cash donations. Your generosity along with the incredible support of many individuals, BUSINESSES AND ORGANIZATIONS who have provided services, gift-in-kind donations and funding has allowed us to provide much needed support through several of our projects in a variety of ways. 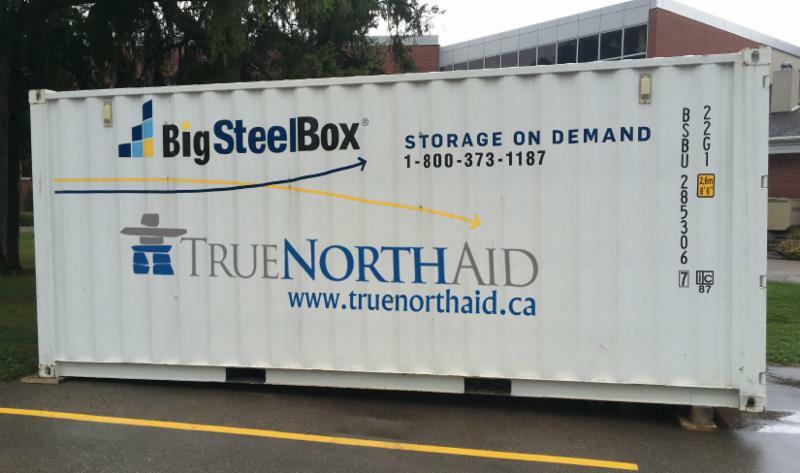 Apart from the PROJECTS we have completed and those currently underway, True North Aid is GROWING and actively developing necessary infrastructure, networking as well as building relationships and partnerships with individuals and agencies throughout Canada. All of this will allow us to do so much more in 2018 and your investment is helping to make this possible. Together we can make a difference. Would you consider a one-time donation , or becoming a monthly sponsor ? 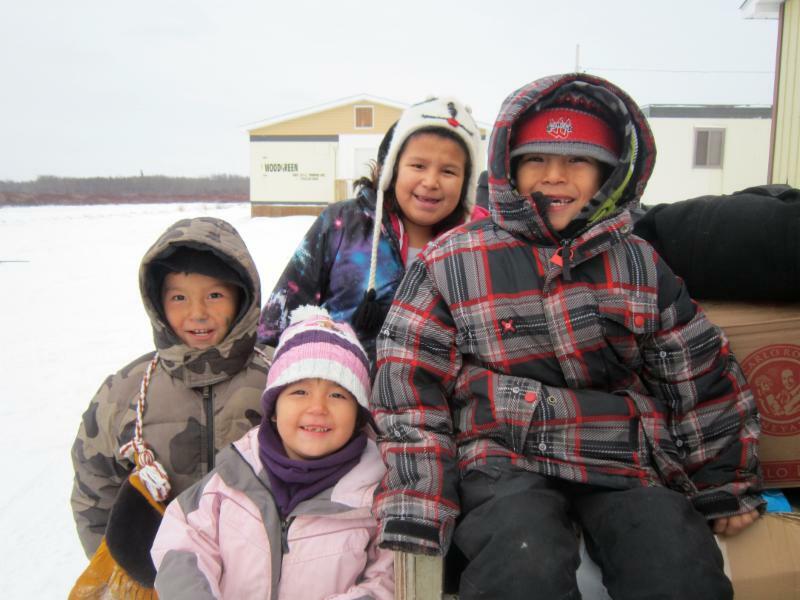 Your generous support will help us increase our reach and strengthen our mandate to support northern indigenous communities and their families. PLEASE HELP US REACH OUR FALL GOAL of $40,000 AND HELP US SERVE OUR "FIRST PEOPLES" FIRST! 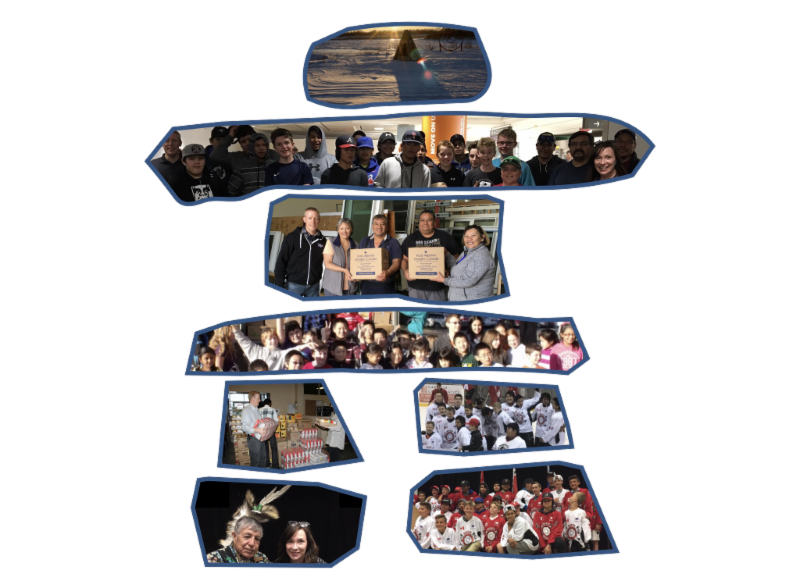 On behalf of northern indigenous Canadian communities and their families, thank you! 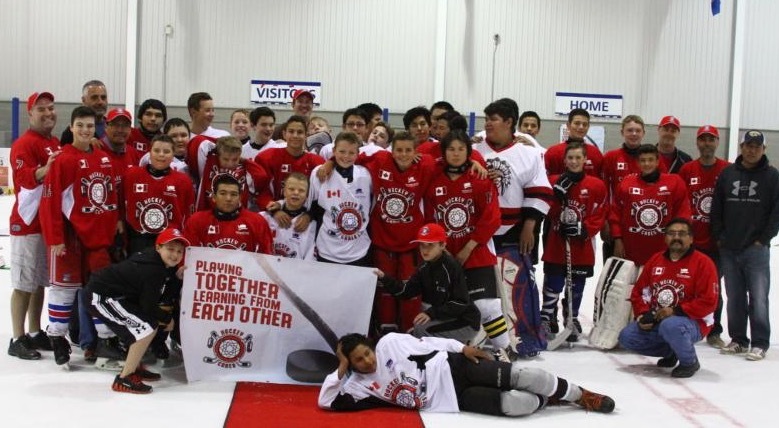 In just a few days our Oakville youth team will travel to Attawapiskat for the second part of our mixed hockey tournament/cultural exchange. $2500 is still needed to reach our goal. Partner with us, as we build relationships, and inspire youth to hope for a better future. 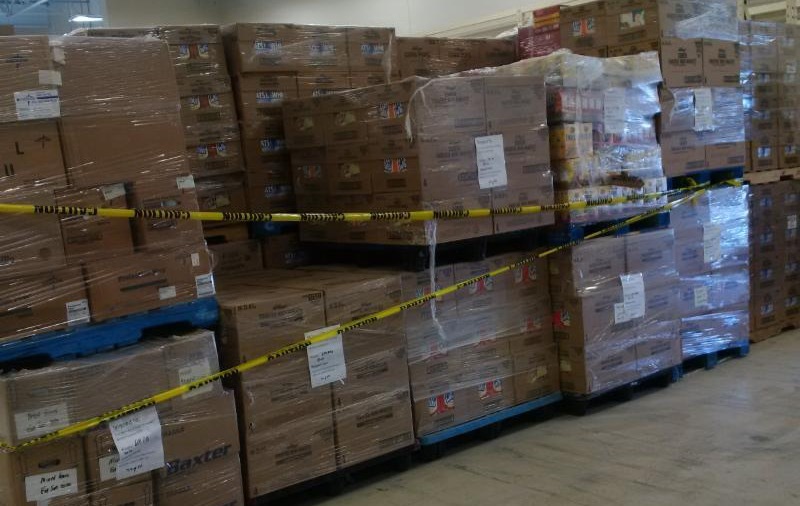 52 pallets of soup, crackers, cereal and diapers are waiting to be airlifted from a warehouse in Timmins to communities in northern Ontario. This food surplus will help support school breakfast programs and local food banks and must go before Christmas. Sponsor a pallet for $500 today! 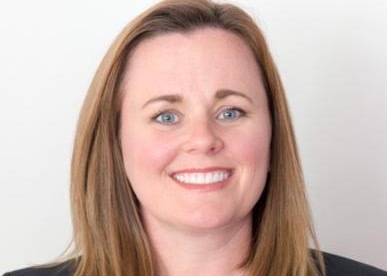 Support Lisa Mazzocato, a registered dental hygienist, as she travels with our Hockey Cares Team this November to provide important dental education in the community school. $650 needed to meet our goal.